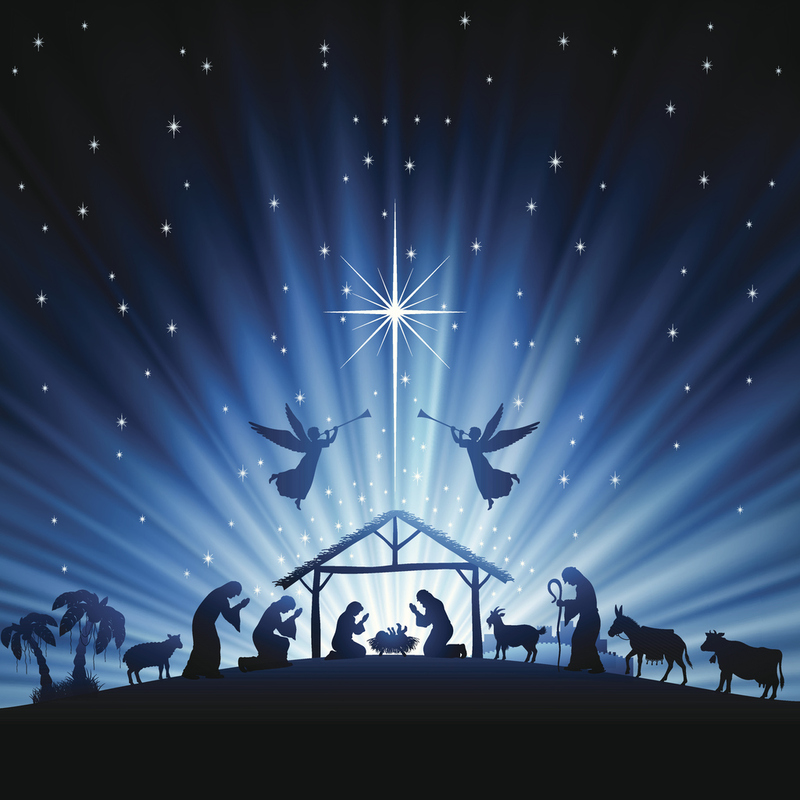 The singing of carols dates back to the earliest times as the church began to formalize worship experiences. Most people were illiterate and written resources were reserved for the educated and wealthy. The masses often learned doctrine through singing hymns and repeating liturgies. It was not that this was a more beautiful or respectful way to worship. It’s that this was the way the people could learn and remember. 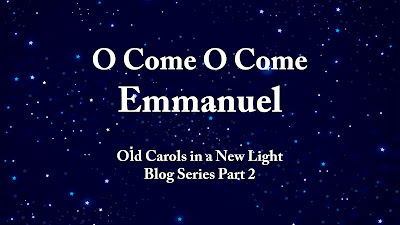 “O Come, O Come Emmanuel” is one of the oldest carols around. It’s rich in doctrine. It was originally written in Latin in the 1100s as a series of antiphons or responses sung back and forth during worship. This call and response type worship was actually used by the Jews in their worship. (For an example, see: Ps 118:1-4; 136:1) The leader would sing one line and the congregation would respond with the 2nd part. Then they would all sing the chorus together. In the mid-1800s, John Mason Neale translated this song from Latin into English. 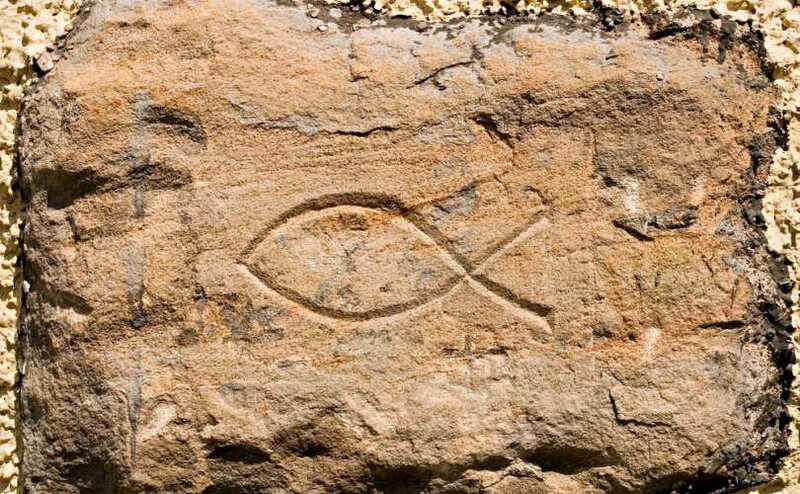 But the music remained intact and continues to be a connection to the faith of millions of Christians who have gone before us, a connection to a common faith. I especially like this carol because of its ancient feel. It reminds me that I am a part of the Body of Christ, which is so much bigger than Christian Challenge, or American Protestantism or the modern day evangelical faith. I am part of a faith that includes people in other countries, other languages, other times whose faith may not look like mine but is just a deep and just as real because they believe in the message of a child born to die that that we who were dead in our sins might live. There can be captivity. There can be mourning. And loneliness. Even exile – not being in the place where you long to be. The believer can experience all of that. Sometimes it is through no fault of our own… but more often than we care to admit, we are the architects of our own misery. Israel wound up in exile because they turned away from God. 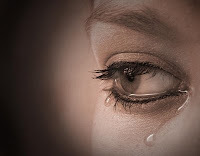 They paid lip-service to God, but their hearts were far from Him (Is 29:13). Emmanuel means “God with us.” And God IS with us, that’s a promise we have in the Bible. But sometimes we need to be reminded that Emmanuel, the God who is WITH us, needs to be the God OF us as well. It’s not enough to pay Him lip-service. Our hearts must be fully His. And so “God with us” is a statement of fact, and an invitation to faith! Will you believe, and live out that faith? The holidays are always an especially tender time for those who have lost loved ones. It’s even more difficult when a loss occurs during the holidays. I’m walking through that right now with my own family. This afternoon we just buried my Aunt Bonnie, by father’s baby sister. She was only 61. And I’ll be honest… it doesn’t seem fair. Even more unfair, just last week, Jason McManus buried his 27 year old sister. And on the same day we were burying my aunt, the Zitos also buried Tiny’s 102-year-old stepfather (who thankfully confessed Jesus and was baptized last year at age 101!). But no matter how old they are when they pass, saying goodbye is a difficult thing for the family to walk through, and the holidays can be especially painful. There’s more. The word “rod/shoot” speaks of something weak and small and TENDER - speaking to Jesus being born to a poor, obscure family. (See Is 53:2.) In chapter 10 Isaiah speaks of the enemies of God compared to strong and lofty branches that tower over the earth. But in contrast to those proud, loft boughs, Jesus is compared to a tender branch. He came in humility, was despised and rejected. He died a criminal’s death – a twig broken off. But as we see in the thread of Scripture, the Twig ultimately triumphs over the towering trees. That’s the message of Isaiah 11:1-4. (Note 4b.) The Twig rises up to strike the earth with the rod of His mouth. How? Because of the power of the Holy Spirit (vs 2). This is what we celebrate at Christmas! The Rod of Jesse has come to deliver us from Satan and hell and death! 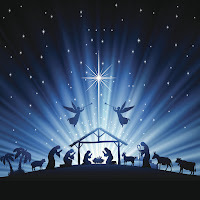 If you’re struggling with loss at Christmas-time, remind yourself that what we celebrate is not family or gatherings or nostalgic looks at the past - we are celebrating the Incarnation when God Himself took on human flesh to pay the penalty for our sin and win triumph over death!!! So keep your focus on the resurrection that is promised in the manger, and look forward to the reunion with those you have sent on ahead! Rejoice! Rejoice! 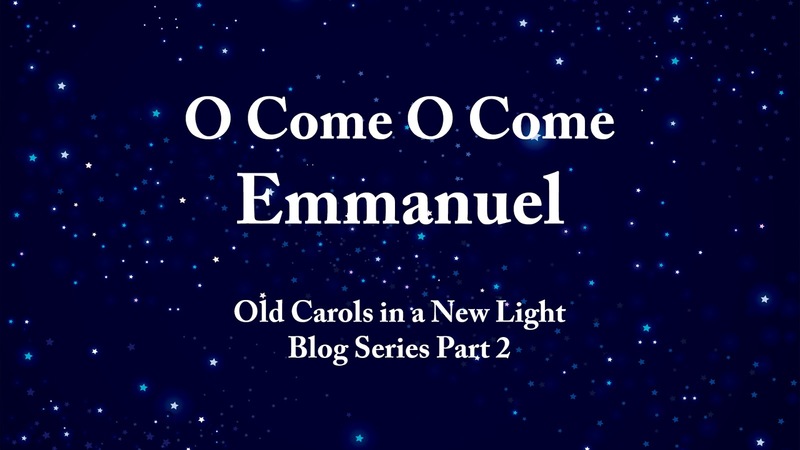 Emmanuel shall come to THEE, yes you, His Israel! 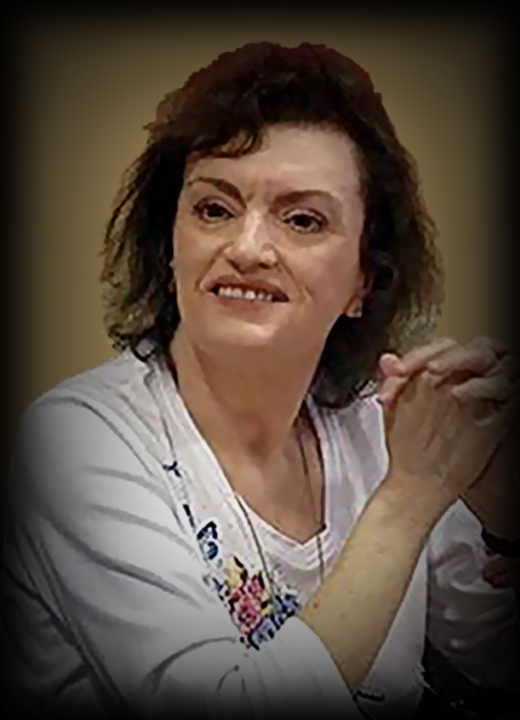 In honor of my Aunt Bonnie, here is a video we prepared to be shared at her funeral. I hope it gives you hope to meet your loved one in Christ when Jesus returns!